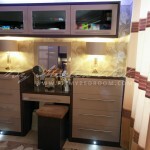 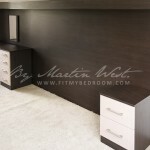 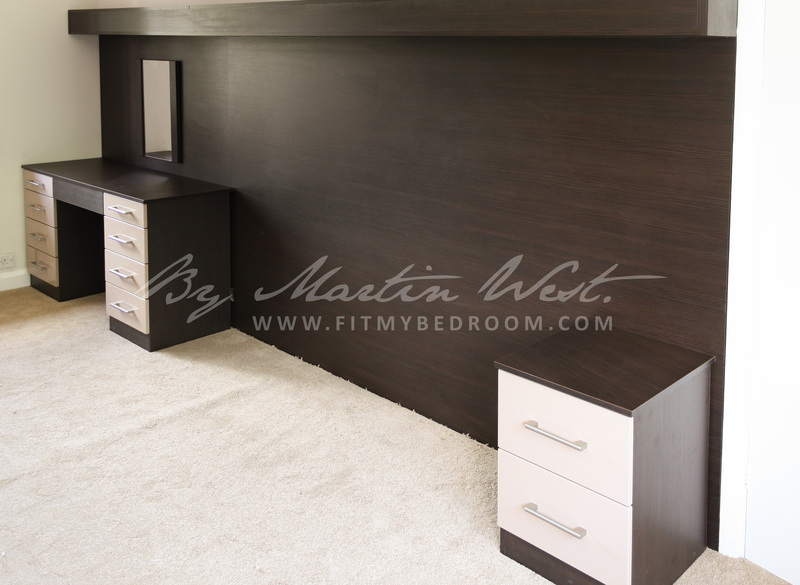 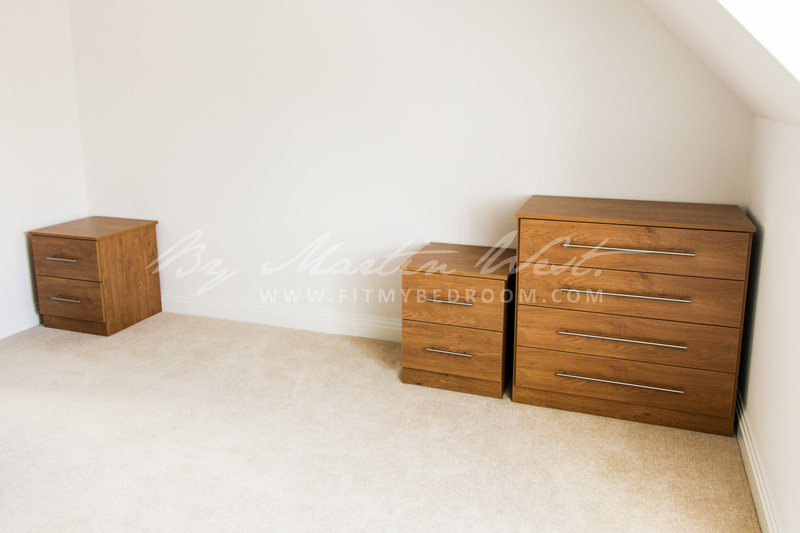 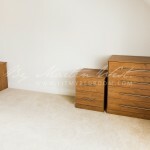 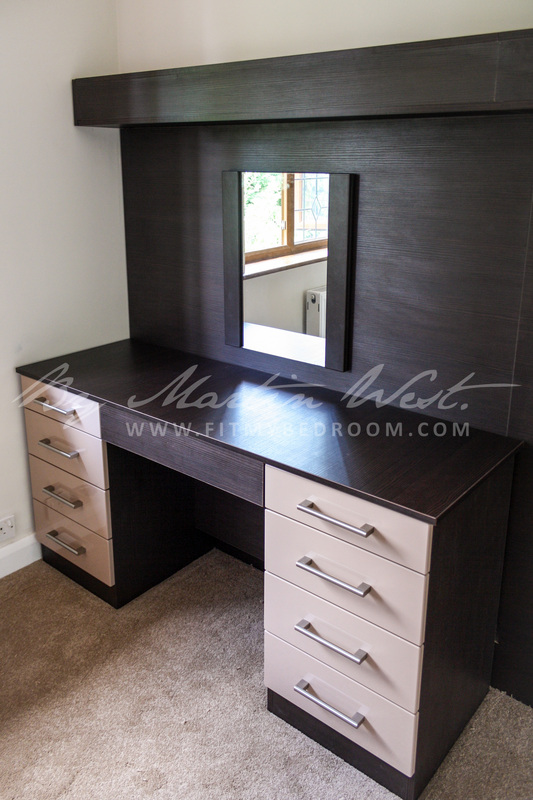 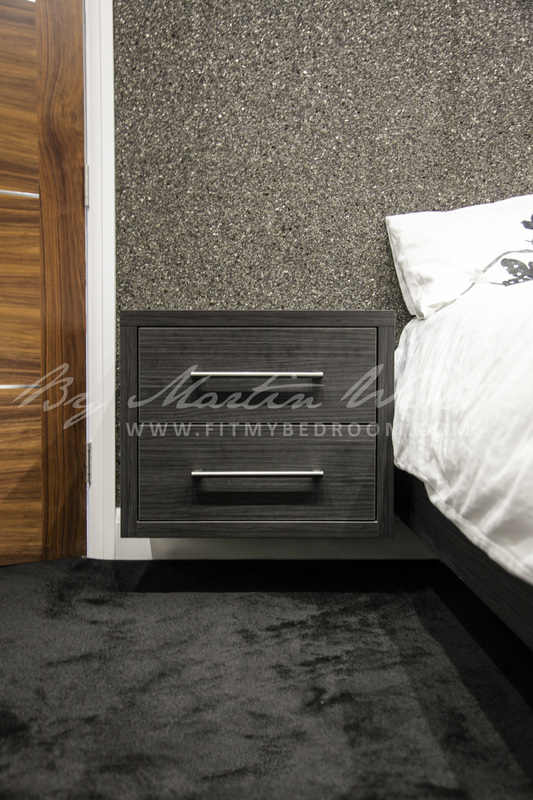 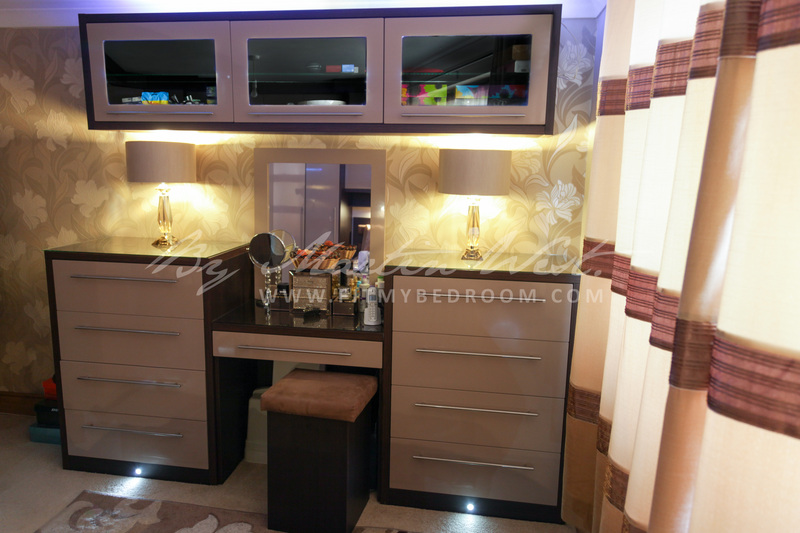 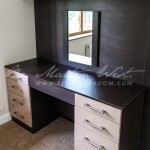 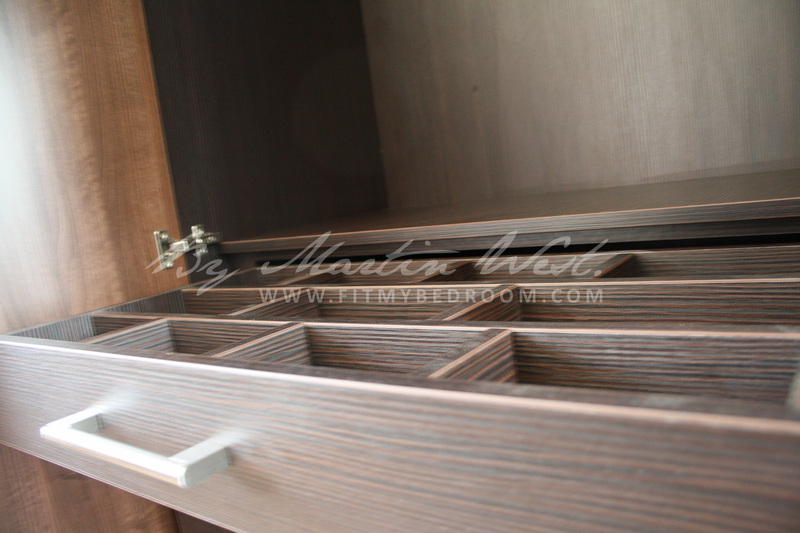 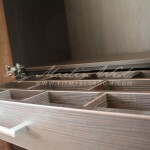 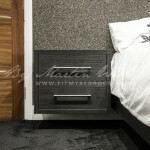 We can make cabinets and drawers to match or compliment the new wardrobes in your room. 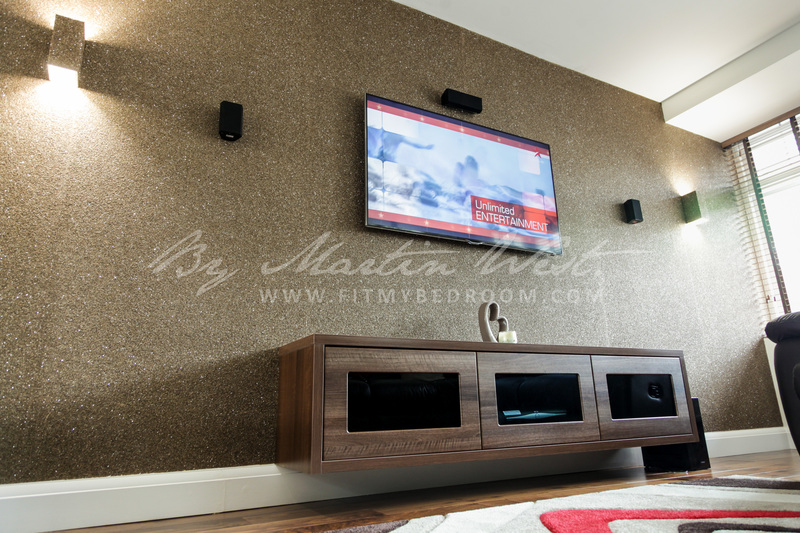 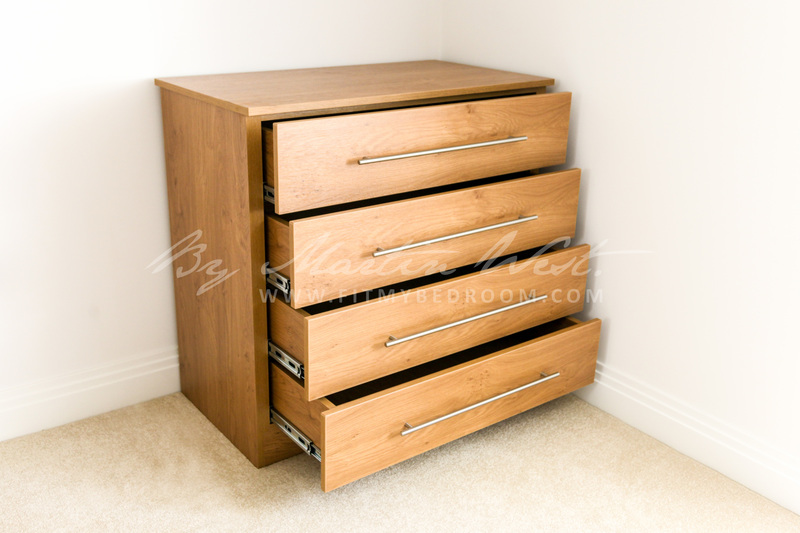 Again these are completely bespoke so these can be made to any size with any one of our finishes. 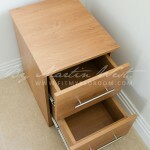 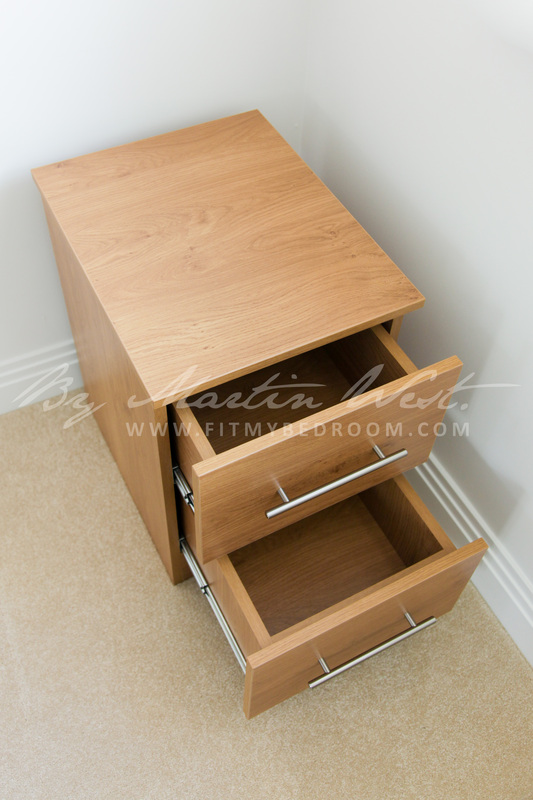 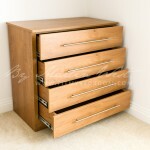 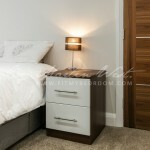 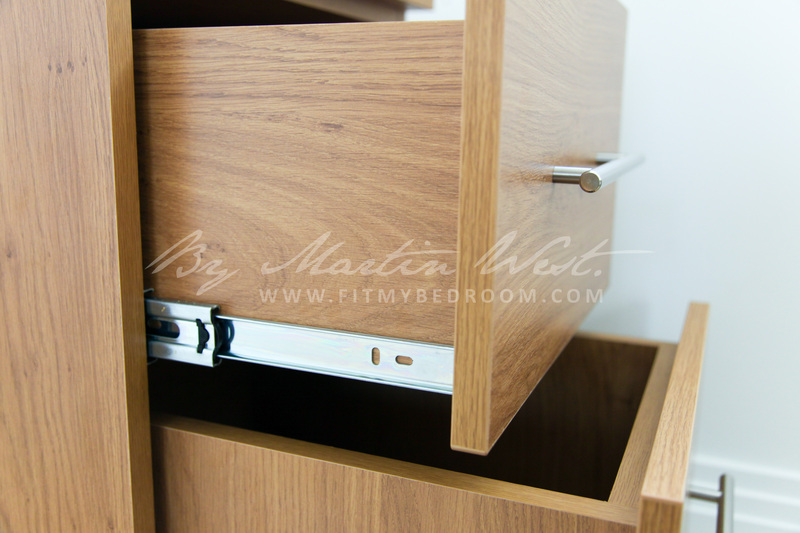 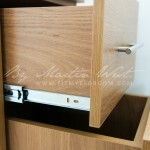 From floating bedside cabinets to large chests of drawers we can make pretty much anything. 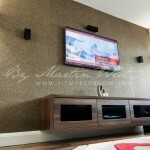 Check out a few examples of work we have done for our happy customers. 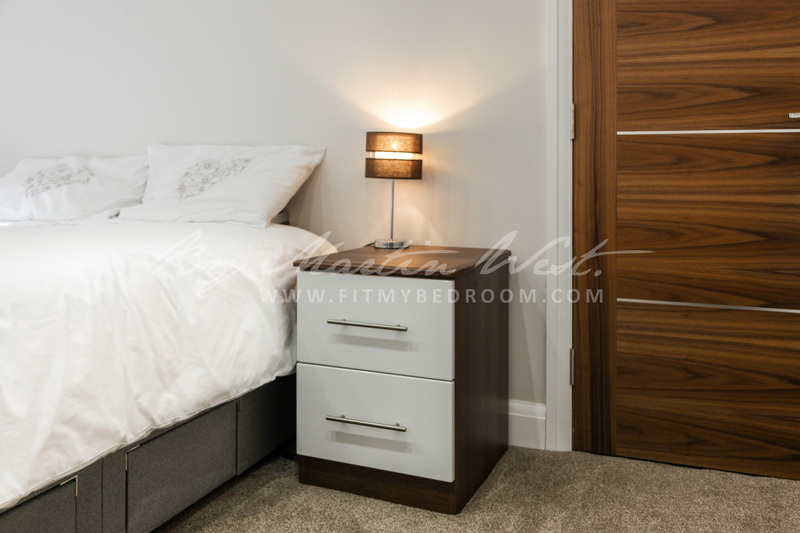 If you would like to find out more just speak to one of our design consultants by booking a free design visit here or call us on 020 8571 1354.